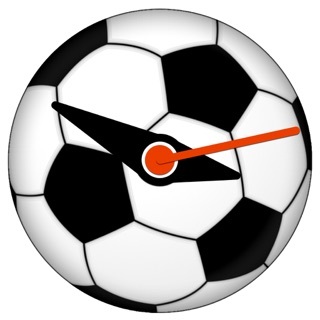 Urū Sports connects athletes, coaches and teams from around the world! We provide fast and easy access to the right recruitment information. Whether you’re a team looking for available top talent, an athlete looking for an opportunity to compete, or a coach looking for an open position, Urū Sports can help! Our goal? Matching talented, adventurous athletes and coaches with excellent opportunities abroad. 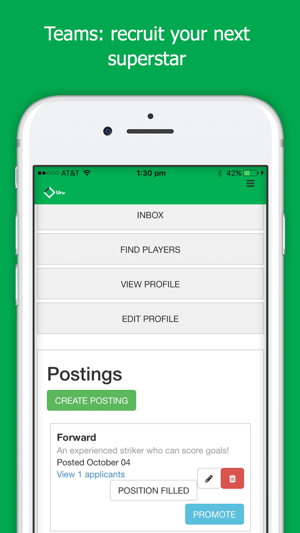 Helping teams fill their rosters with talent that suits their needs. Working together, we are empowering athletes, coaches and teams to make confident, informed decisions, ultimately leading to a positive recruiting and sporting experiences. Athletes & Coaches: Are you wanting a new playing or coaching opportunity but find yourself asking the following questions: Where are the opportunities? How might I connect with them? What should I expect in the experience? How do I best set up a safe, secure contract? 1. Make a profile. This is an opportunity to tell teams about your experience and passion for your game. 2. 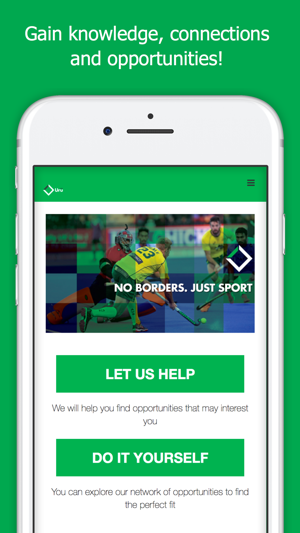 Explore and learn about your sport around the world. 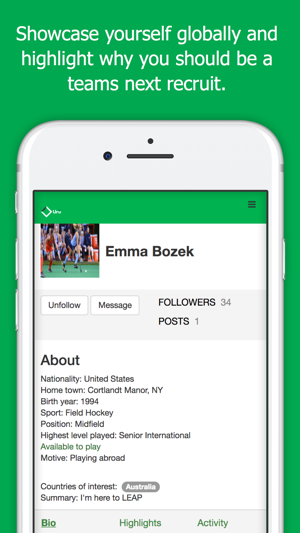 Learn about hockey in different countries using Urū’s Explore feature. With this tool, you will gain knowledge about the opportunity and have a chance to assess it before committing to where you’d like to go overseas! 3. Search for open opportunities and the details entailed. Teams have posted open playing positions. Use the advanced search criteria to find your best fit! 4. Message and connect directly with opportunities. 5. Let our experts help. Urū offers access to experts who have extensive knowledge about current opportunities and teams. They can help reach out to teams and find the perfect fit! Looking for a stress-free way to engage? This service is precisely what you’re looking for! Teams: Are you looking for your next star athlete? Are you having trouble finding the top available talent that would be of good fit for your team? Do you want to see their highlight reel and get details on their previous playing experience? Do you want to connect with their past coaches and gain more personal insight? 1. Make a team profile. Your profile is your club’s chance to shine! Our athletes want to know as much about you before committing and jet-setting to you. 2. Post a position. You can post an open playing position and list criteria and expectations athletes must meet to qualify. Athletes are then able to “show interest”' in your position. 3. Message and connect directly. Once you see an interest, you can immediately reach out to them via our messaging feature. 4. Search. 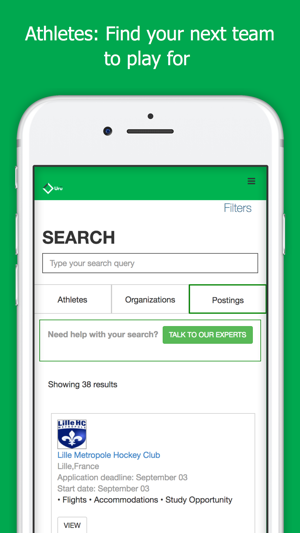 Use Urū’s advanced search feature to sort through our global database for available athletes that meet your criteria. 5. Athlete tracking. 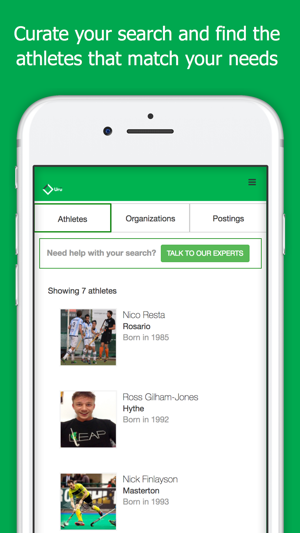 Manage your prospect athlete and coaches by tracking where they are in the recruiting process. 6. Let our experts help. Urū offers access to experts who have extensive knowledge about top talent from around the world. They can help reach out to athletes and find the perfect fit! Looking for a stress-free way to engage? This service is precisely what you’re looking for! Download Urū Sports and join our global athletic community full of knowledge, connections and opportunities today! !